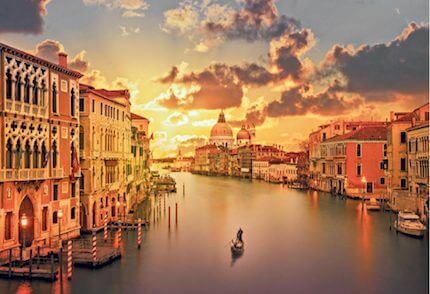 Venice is widely famous for being a city on the water with its 117 small islands in shallow Venitian Lagoon. 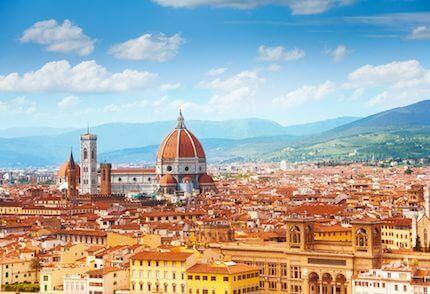 Venice is one of the most famous Italian art cities in the world. For more than a thousand years, Venice was a Maritime Republic and Capital of an independent state. It is located in the center of a crucial area famous for gastronomic tourism. 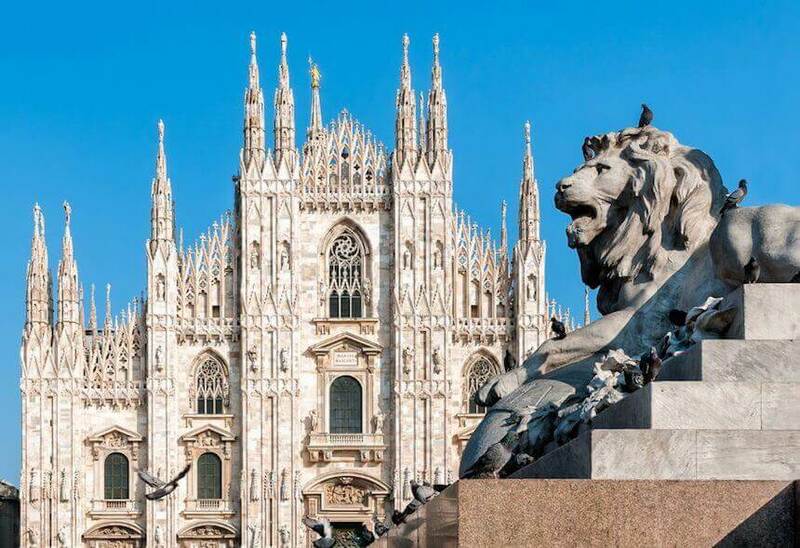 The city is one of the main port of call in the country and in the Mediterranean; thanks to its cutting edge structures the city is capable of housing any type of cruise ship, all due to the recent expansion of the cruises terminal in the Tronchetto. Marghera (a borough in the Comune di Venezia) is the industrial pole of the city and one of the most important trading intersections in the whole of Europe (due to its position, its harbor and its airport). The city’s airport, the international airport of Venice-Tessera, Marco Polo VCE, is the third largest in the country. Life in Venice never stops. The city preserves the atmosphere of its magnificent past, and even in the smallest canal, it seems as though time stopped. 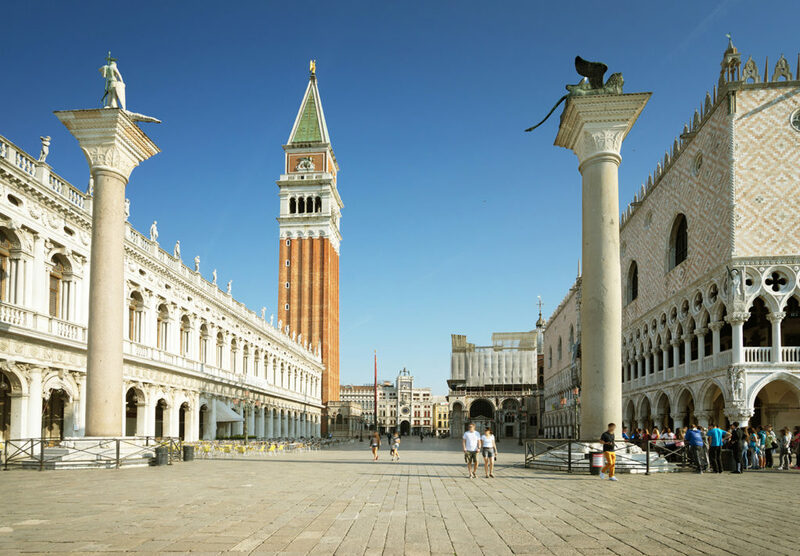 Places to visit are the Peggy Guggenheim Collection, Saint Mark’s Basilica in the homonymous Square, the Basilica dei Frari, and the Gallerie dell’Accademia. 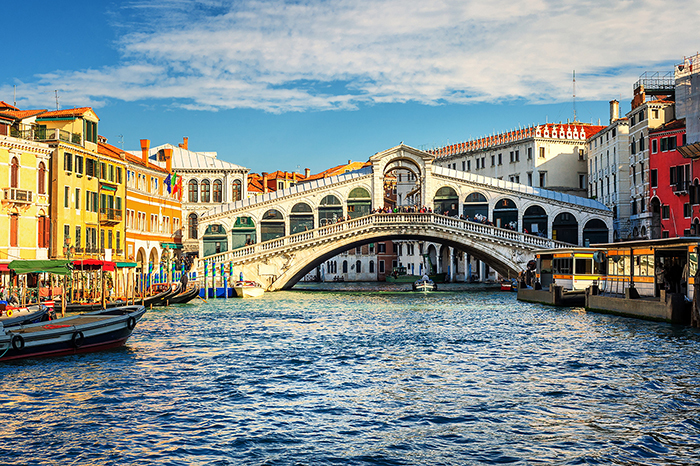 A must is a visit to the Doge’s Palace, the Rialto Bridge, the Grand Canal, and the Bridge of Sighs. Particularly interesting are also the islands of Burano – famous for its colorful houses – and Murano, known all over the world for its masterpieces made of crystal and for its master glassmakers. The main cultural events of the city are the Biennale and the Film Festival, aside from the entire theatrical season of La Fenice. 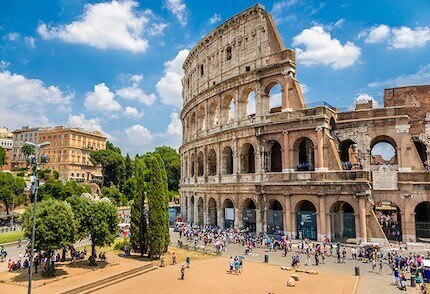 One can decide to leave the historical city to visit the mainland with its Venetian Villas, or even visit other famous art cities such as Verona famous for its Arena and for being the city of Romeo and Juliet. Shopping lovers must visit the Noventa di Piave Designer Outlet.